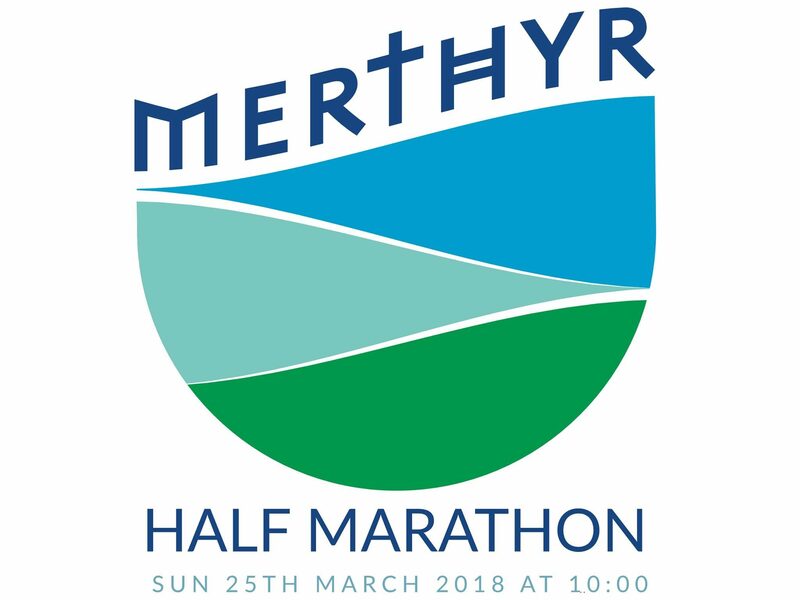 Merthyr Running Club would like to extend their thanks to The College Merthyr Tydfil. Yesterday we held an exciting planning meeting with them and cannot thank them enough for their support. The day simply would not be able to go ahead without the enthusiasm and support of the staff at the college. We are extremely excited to announce that on the day of the Griffin Mill Merthyr Half Marathon we will have Nation Radio live at our fantastic event! If that is not enough…. We are also extremely pleased to announce that Merthyr born actor and celebrity Richard Harrington will be running our event. We will be speaking to Richard soon about his reasons for taking part in our special race and we look forward to sharing that with you in due course.